Check out their menu too. Food choices are reasonably prized. 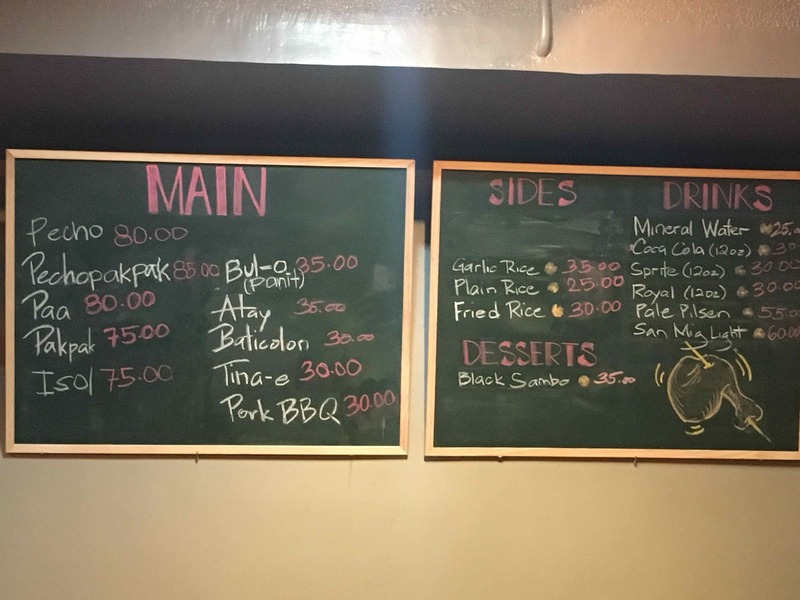 Manong's Original Chicken Bacolod is located at GND Arcade, F Cabahug Street, Cebu City. 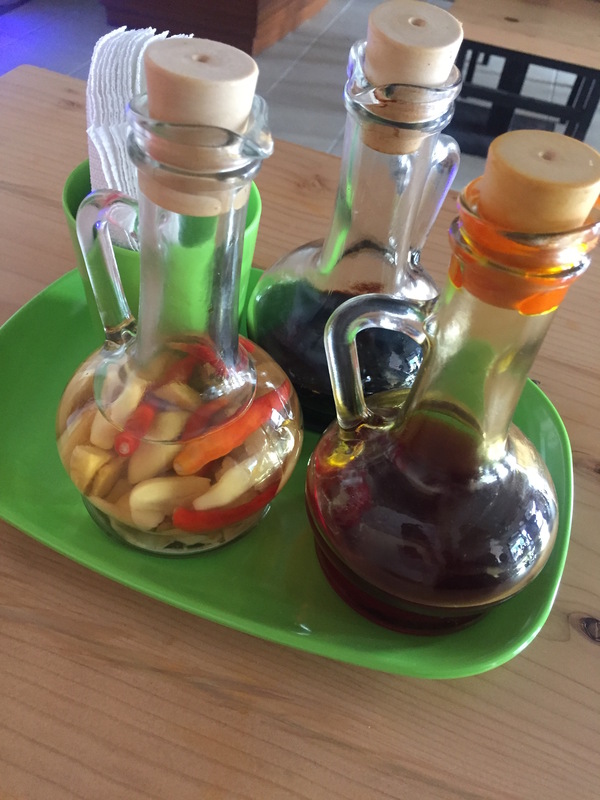 It is at the same building complex as Kusina Uno near Sykes Asia. 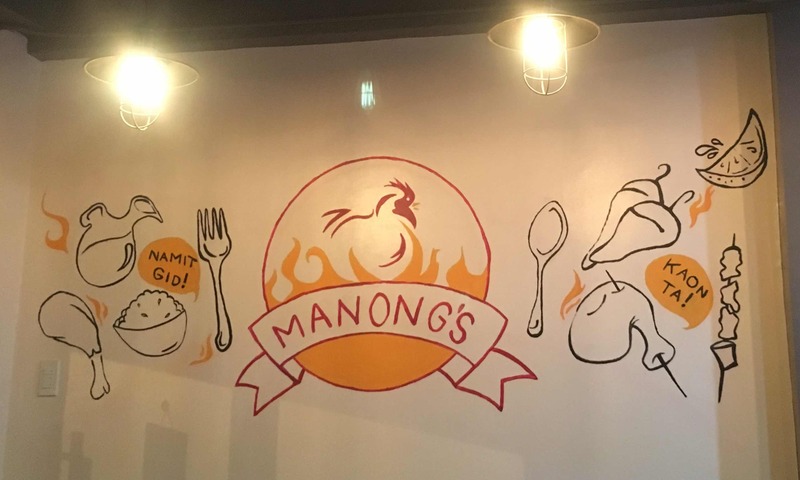 Manong's Chicken is open from 11am to 2:30pm, and opens again at 5:30pm to 10:30pm every day. You can order ahead for pick-up or you can call for table reservations. The number to call is +639289895472.